For centuries, Muslims have called attention to the father's forgiveness in this parable in order to question the need for a Mediator between humanity and God. In The Cross the Prodigal, Kenneth E. Bailey--New Testament scholar and long-time missionary to the Middle East--undertakes to answer this question. 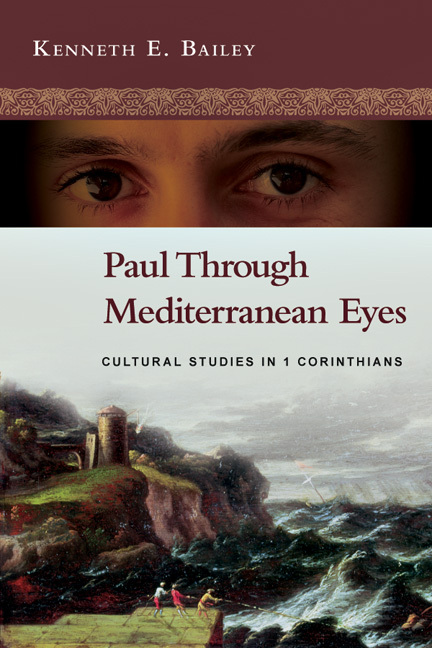 Drawing on his extensive knowledge of both the New Testament and Middle Eastern culture, Bailey presents an interpretation of this parable from a Middle Eastern perspective and, in doing so, powerfully demonstrates its essentially Christian message. 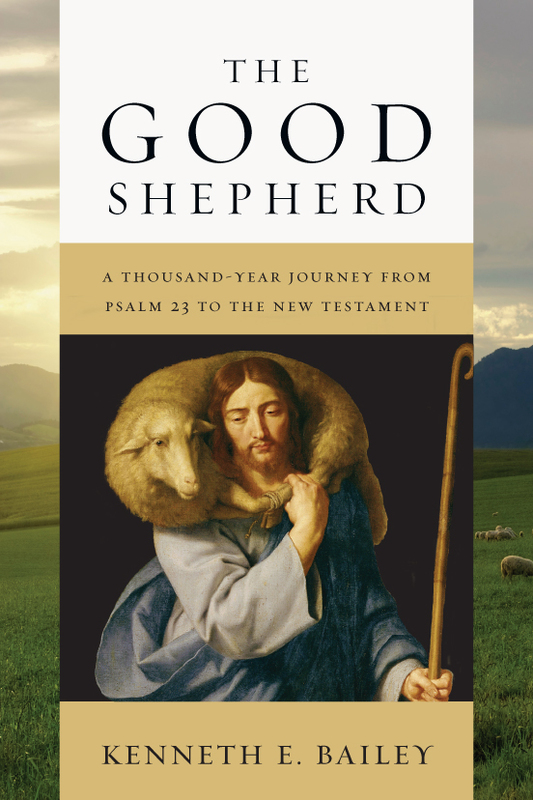 Here Bailey highlights the underlying tensions between law and love, servanthood and sonship, honor and forgiveness that grant this story such timeless spiritual and theological power. "It is an extremely rare event in New Testament studies when the historical expertise of the scholar is combined with the poetic imagination of the storyteller. Ken Bailey's The Cross the Prodigal unites the professor and the playwright. In the first section of the book the author's unique familiarity with Christian literature of Near Eastern provenance and his intimate knowledge of Near Eastern village life produce a fascinating explanation of the parable of the prodigal son, which emerges not as the sentimental account of the pilgrimage of a sorry sinner, but as the portrayal of God as a Father who pays every price possible in the search of two lost sons, a portrait contrary to all expectations associated with a patriarch. The book's second section is a play in four scenes in which this understanding of the parable is placed on the stage. 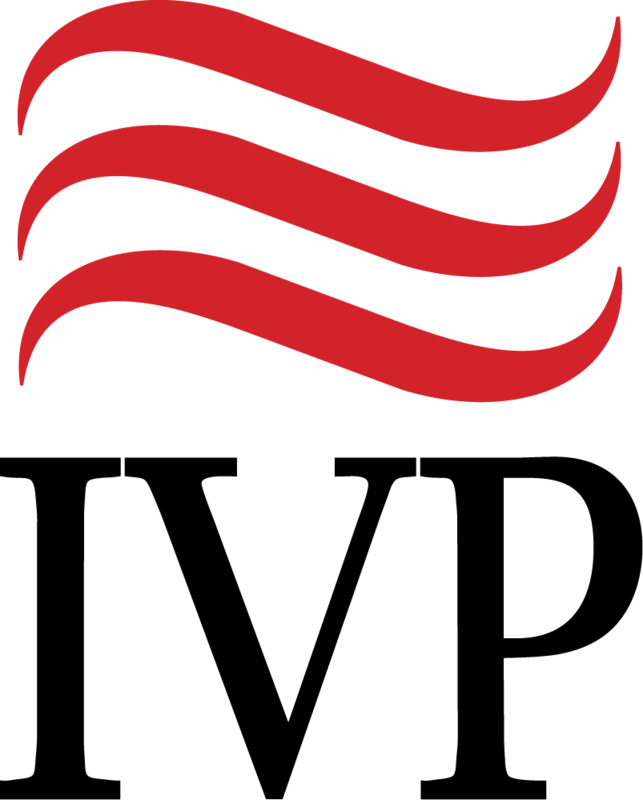 Thus, exegetical theology is transformed back into its original medium, the telling of a story." "This book is for those of us who long to know what Jesus was saying to his audience then, so that we can know what the Bible is saying to us now. Ken Bailey's work is very nourishing, spiritually and theologically. 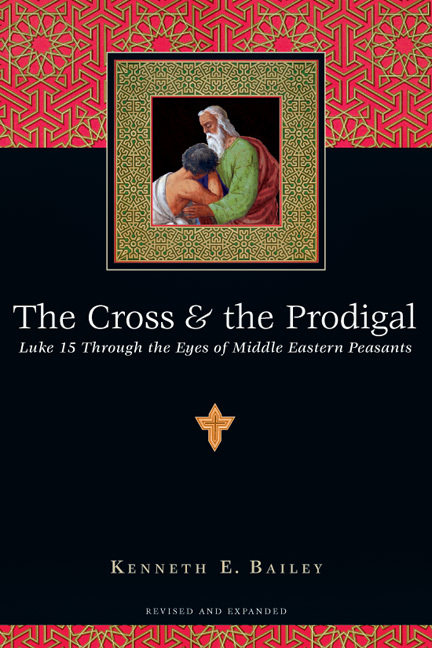 And if you like to be surprised with new insights, you will love The Cross the Prodigal!" 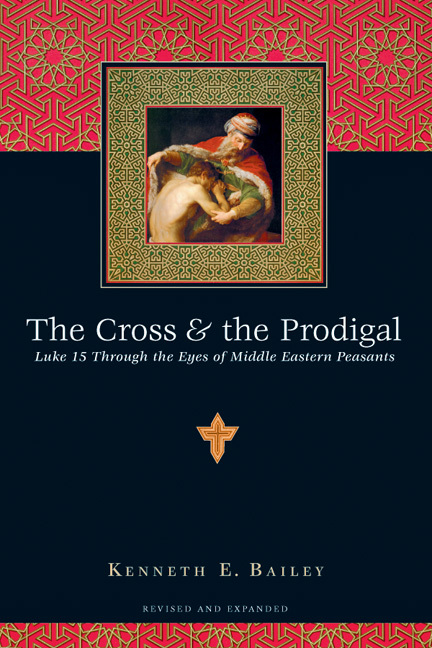 "In The Cross the Prodigal, Kenneth Bailey uses his rare and intimate familiarity with the peasant culture of the Middle East to illuminate three beloved parables: the lost sheep, the lost coin and the lost son. Bailey rightly believes that Christian communities with close connections to the biblical world have many things to teach us about the cultural background of biblical narrative. This classic work, newly revised, provides fresh perspectives for understanding the love of God the Father, and for seeing how the compassion of the cross is present already in the teaching ministry of Jesus Christ." 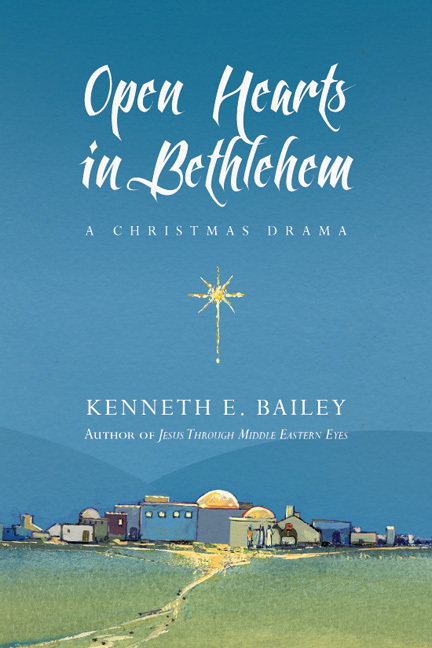 "Dr. Kenneth Bailey's unique perspective as one who has spent the better part of his life living in the Middle East unlocks the parables and teachings of our Lord Jesus in remarkably fresh ways. In the unfolding of the prodigal son Bailey demonstrates there is no forgiveness without great cost on the part of the forgiver. This revised edition is a wonderful update and expansion of an already excellent book. 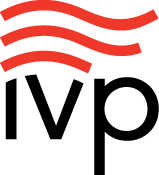 I am delighted to commend it." 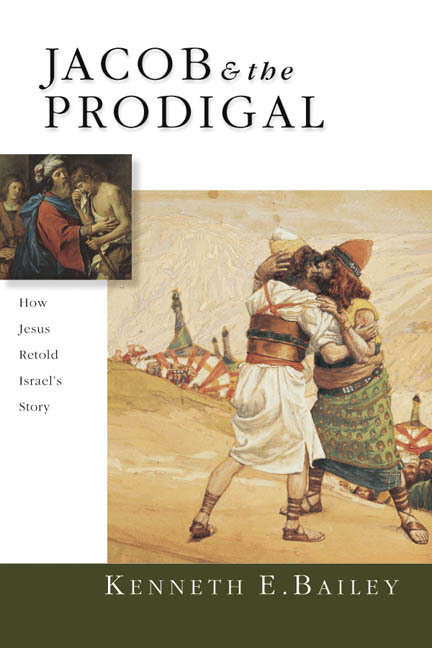 "The Cross the Prodigal is a little book that changed the minds of Gospel scholars throughout the world. 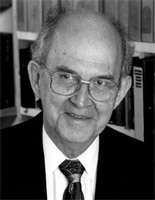 In its original edition (1973) Bailey not only established himself as a leading New Testament interpreter, but he launched an approach to the Gospels that was utterly unique. Over sixty years of life in the Middle East (from Egypt to Iraq) bequeathed to him a discerning knowledge of peasant life; fluency in Arabic; the ability to work in Syriac, Coptic and Aramaic; and an intimate acquaintance with Rabbinic literature. These skills he now applies to the three parables of Luke 15 in order to unlock cultural insights that have eluded scholars for centuries. 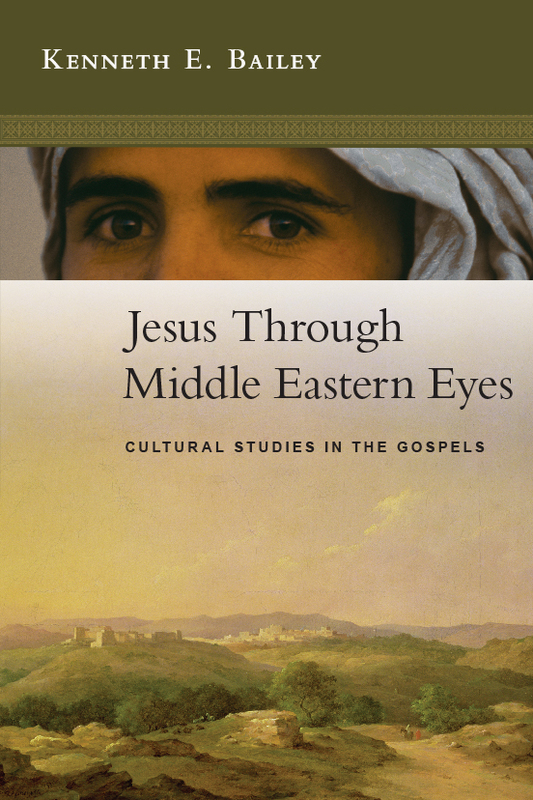 This approach deserves a name--Middle Eastern New Testament Studies--and today Bailey's legacy belongs with scholars such as Joachim Jeremias: leading parable interpreters whose work has been a watershed for the rest of us." Part Two: "Two Sons Have I Not"